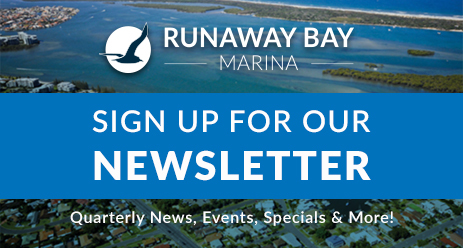 It’s been a hive of activity around the Runaway Bay Marina with many improvements and upgrades taking place. 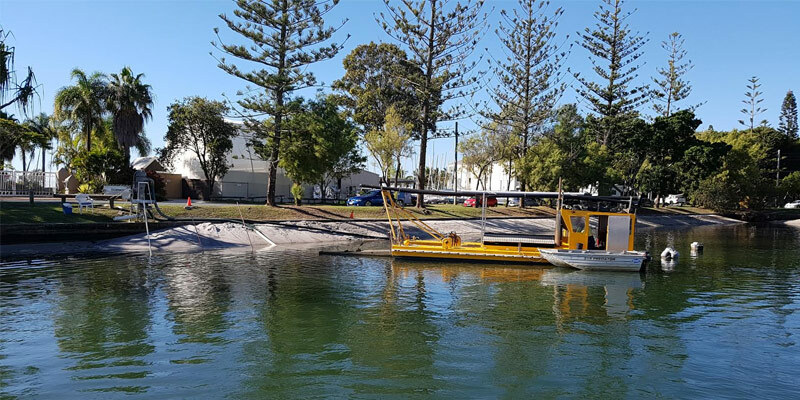 As per the carpark upgrade and landscaping, we are now moving into the water with the next phase of our refurbishment with the dredging of the marina. 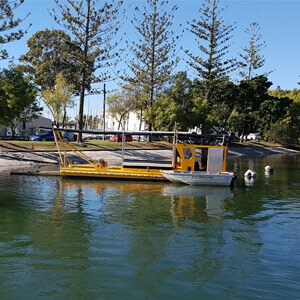 Maintenance dredging works underway at Runaway Bay Marina. The main fairway is being dredged with the sand being pumped up along the wall. It is expected to take another couple of weeks to complete, so please exercise caution when passing by the dredge. This will make a difference for all of our boaties and residents. If you have queries about any of the maintenance schedules, please contact our Runaway Bay Marina office and speak with one of our team.